I couldn’t decide between the blue one and the sheep one, so i got both! It’s always nice to support local businesses, especially those who hand made items. 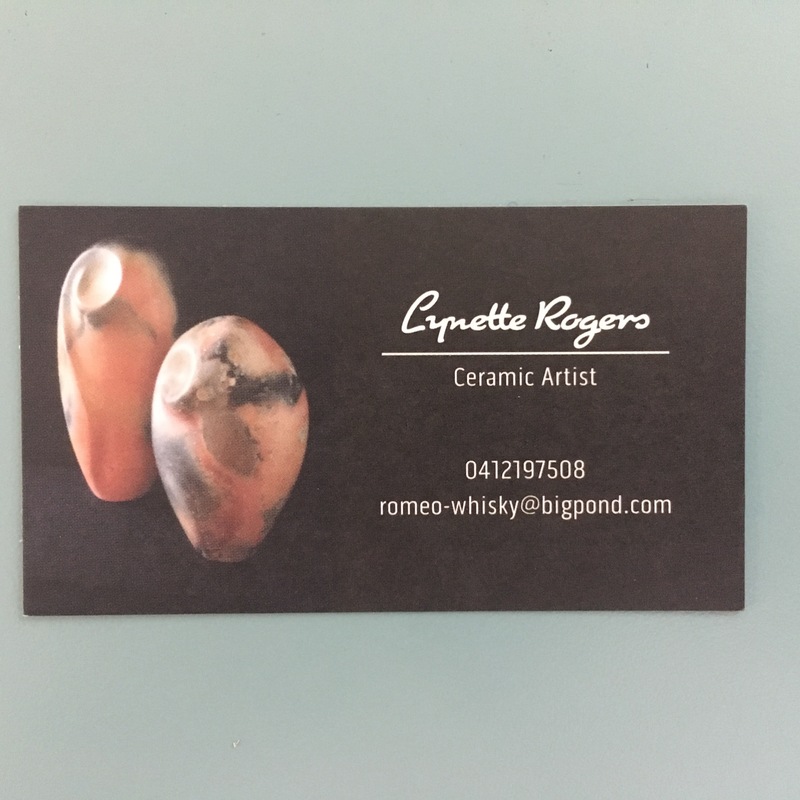 Details for the amazing lady that made the bowl are below, she is located on the Gold Coast, Australia. I love the sheep! And the blue one is also very beautiful. No yarn bowls here in India, have plans of making myself in papier-maché.